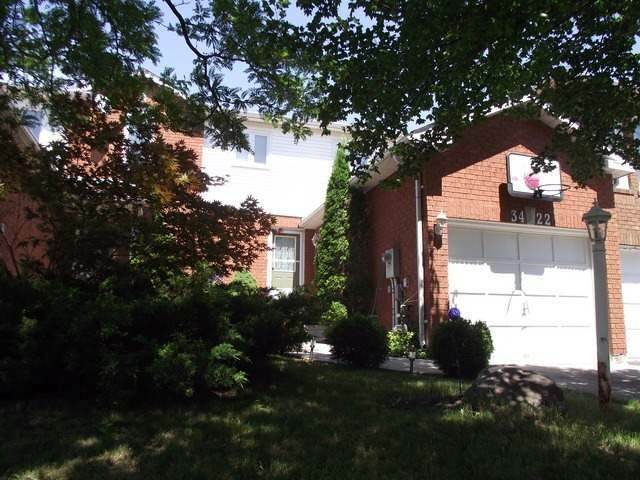 Highly Maintained And Spacious 3 Brm Freehold, Ideally Located In Popular Britannia & 10th Line In Miss., Custom Vanity And Mirror In Main Floor Powder Rm, Hardwood Throughout On The Main Floor, Modern Kitchen W/ Ceramics,Backsplash, Upgraded Elf`s, & Spectacular Breakfast Bar. 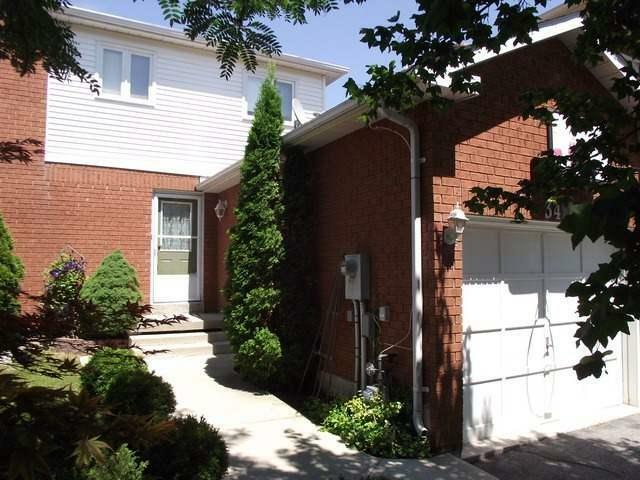 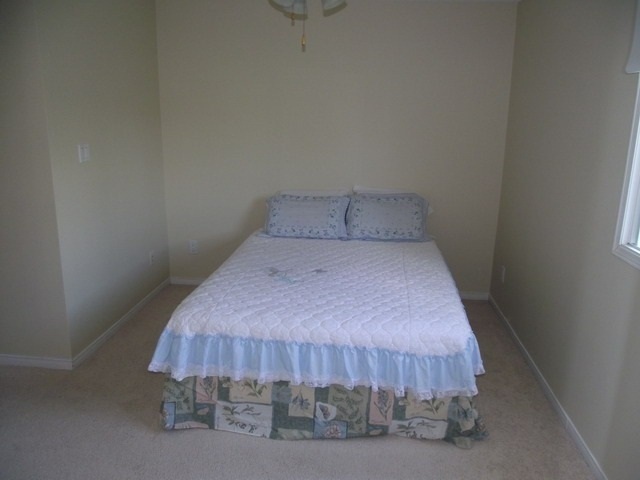 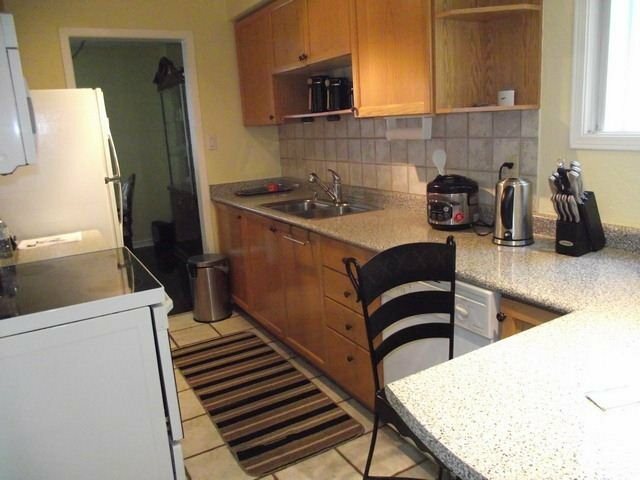 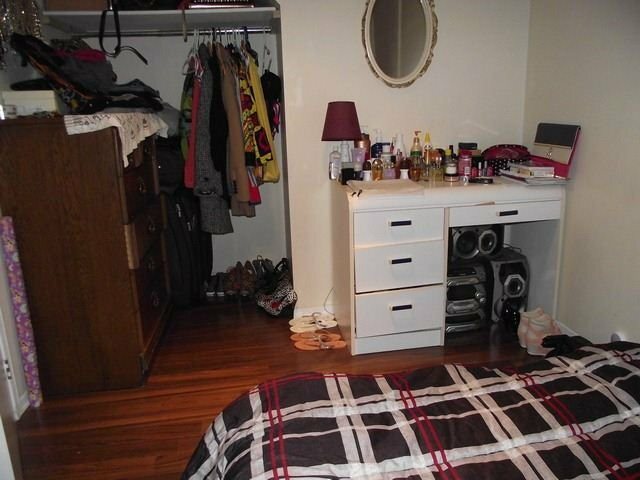 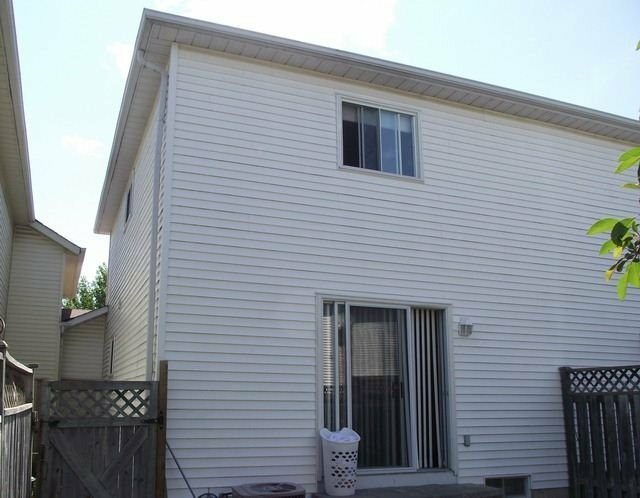 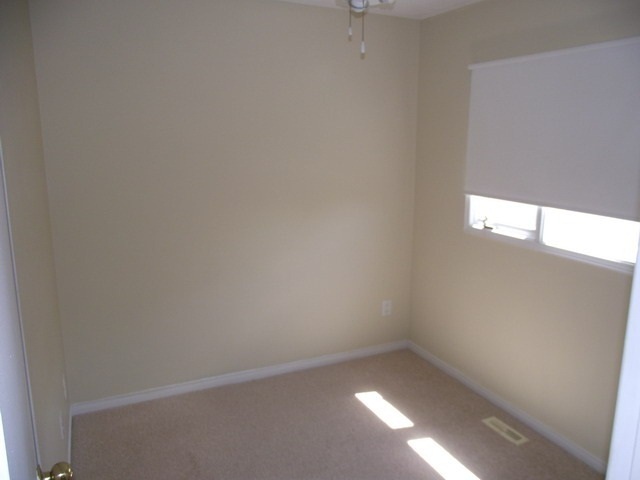 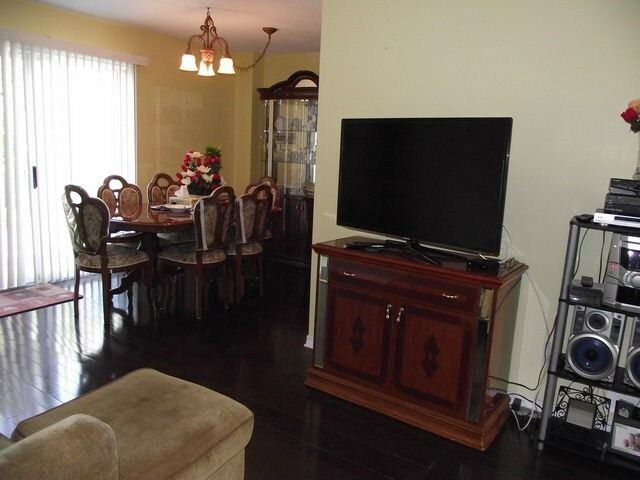 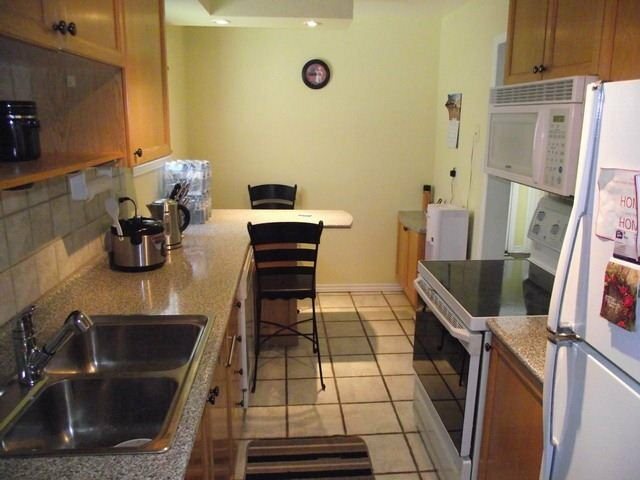 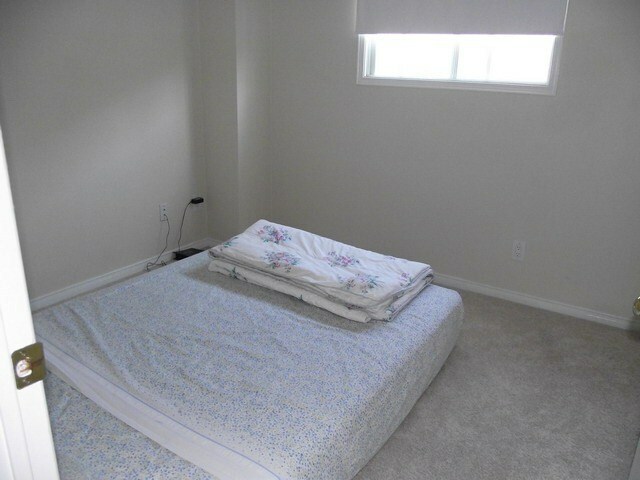 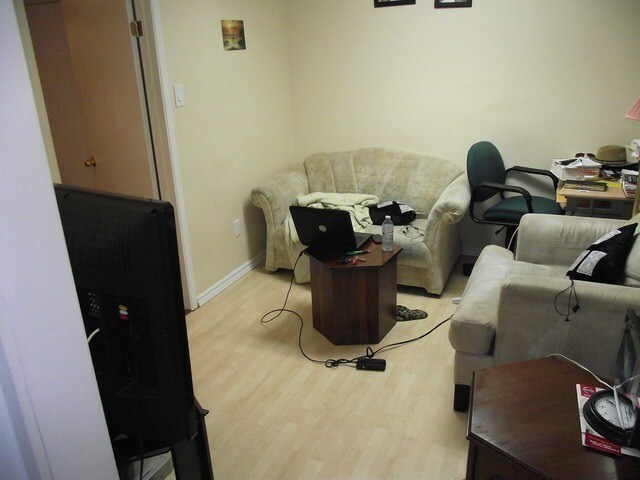 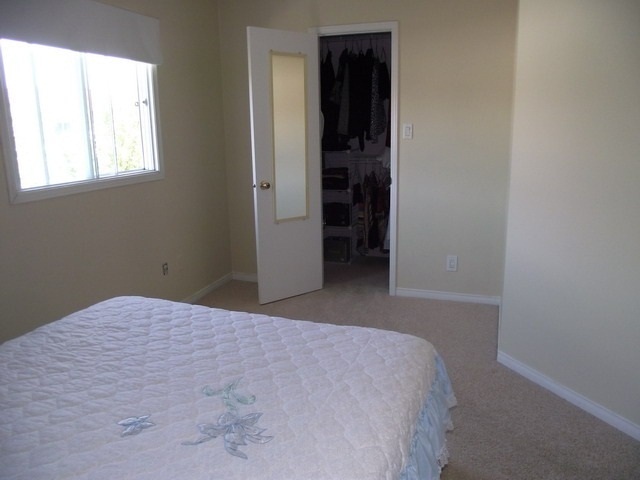 3 Very Spacious Brms & Upgraded Washroom On The 2nd Floor. 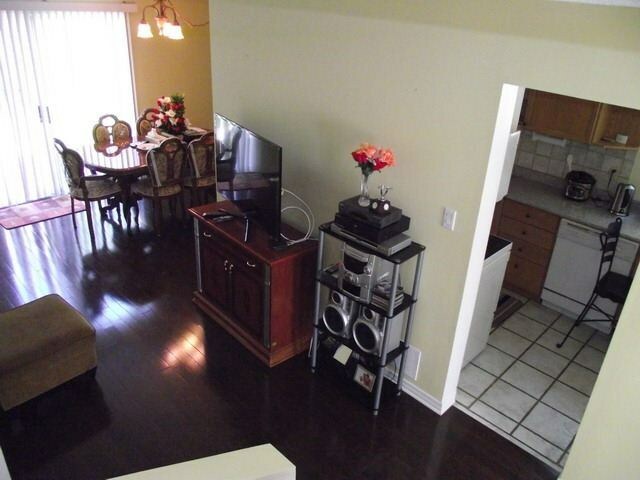 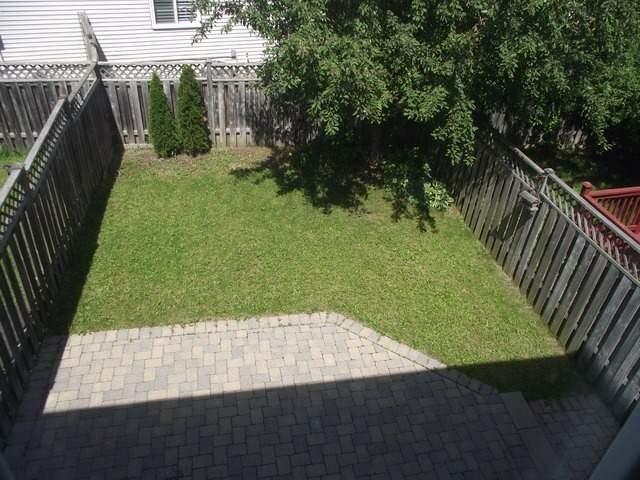 Incredible Front And Backyard Curb Appeal, Concrete Walkway..Basement Has A Br, Rec Rm, A Kitchenette & 3 Pc Bathroom.